Inconvenience: Have to remember to take daily. Comparable pain: Surprisingly minimal pain, did not feel it nine out of ten times. When I did feel it, it was a sharp hot brief pain like plucking an eyebrow hair. Inconvenience: Have to remember to take daily, have to inject self, many component parts to use and store. Inconvenience: Have to remember to take daily, have to inject self. Comparable pain: As Suprecur, but as it had to be stored in the fridge could feel the coldness of the drug spreading once injected. Inconvenience: Have to store in the fridge, have to take at a specific time at night, have to inject self. 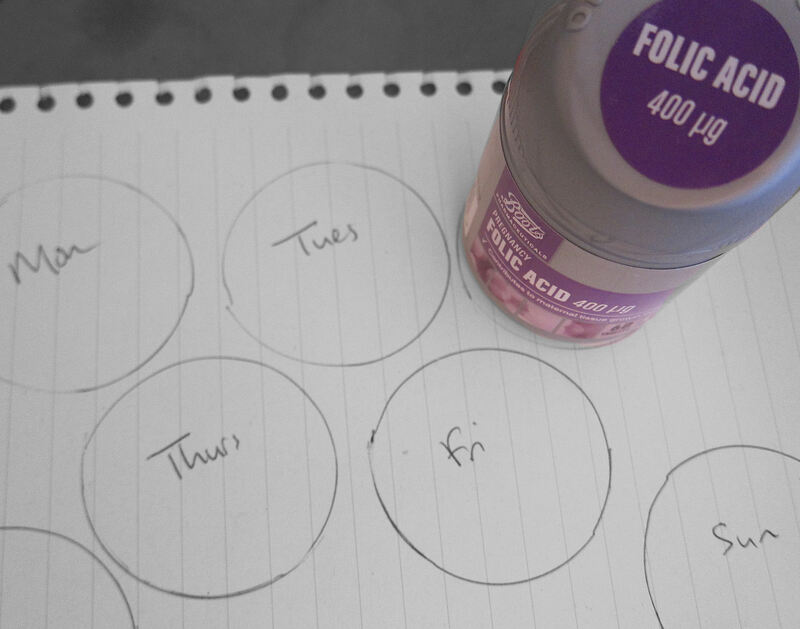 Inconvenience: Have to remember to take daily, has to be taken vaginally. Inconvenience: Have to remember to take twice daily, has to be taken vaginally or anally, coating melts and drips out. Comparable pain: Putting cannula in like a needle in the hand. Delivering sedative like receiving a general anaesthetic but more of a subtle feeling. Do not remember the procedure due to sedative. Waking up from procedure was like sleepiness which you are not in control of so keep drifting in and out. Pain that afternoon was none. Pain that evening and following day was stiffness and bruising like you might have a few days after a fall but solved by painkillers. Comparable inconvenience: Minor day surgery / a day off work sick not spent at home. Comparable inconvenience: Like if your smear test went on for 15 minutes. Comparable inconvenience: Applying for a senior job outside your current company – you talk about it with your partner and decide whether you are committed to going for it, you put a lot of time and emotional energy into applying and preparing, you fill in many many forms, and you go to several appointments during the working day which you lie about and pretend were appointments for something else. It all drags on for weeks and weeks. During this time you hope and hope that you’ll succeed and you imagine how your life might change if you do. Waiting to hear makes you anxious and taking the actual phone call is agony. If you don’t succeed you are quite seriously disappointed, and feel bad that the life changing things won’t happen, then you tell yourself it wasn’t your turn this time and steel yourself for trying again at a later date.